Starting off with the first of my four favourite trends this season is the leopard print. 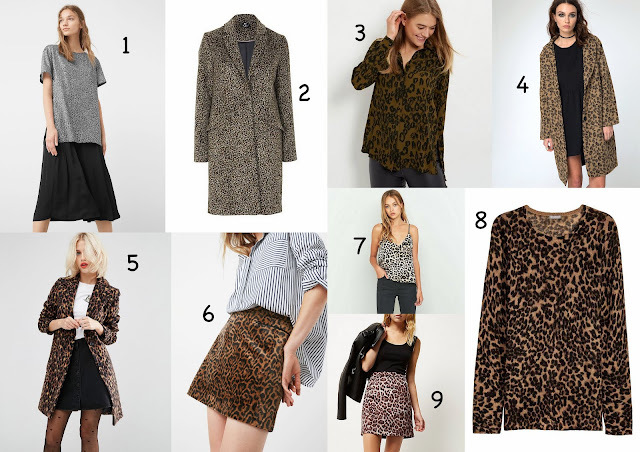 I did a post on Animal print last Autumn, so just goes to show it's a print to have in your wardrobe. For me, I prefer the print on accessories more, but do love the odd clothing too. I wasn't the biggest fan of animal print but have grown to like it more and more over the years, still need to invest in a leopard print coat. Most people are afraid to wear it as they're not too sure how to style the print, my answer would be to keep it simple. 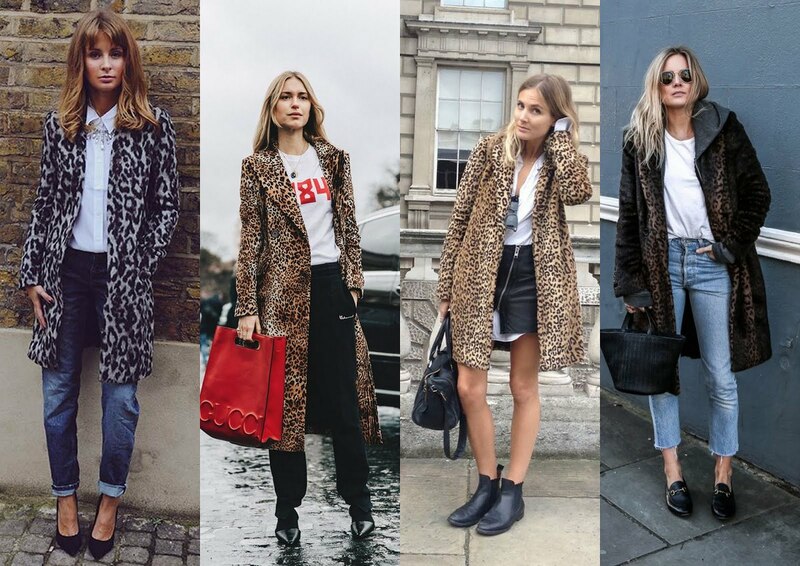 Below are a few looks of the leopard print coat, a white top compliments the coat and looks effortlessly stylish. It would also look great over a LBD or a white dress. Whether it's a shirt, jumper or t-shirt, I would style it with a plain bottom. But there're no rules to tops and bottoms, so depending on the print try mixing prints and experimenting. 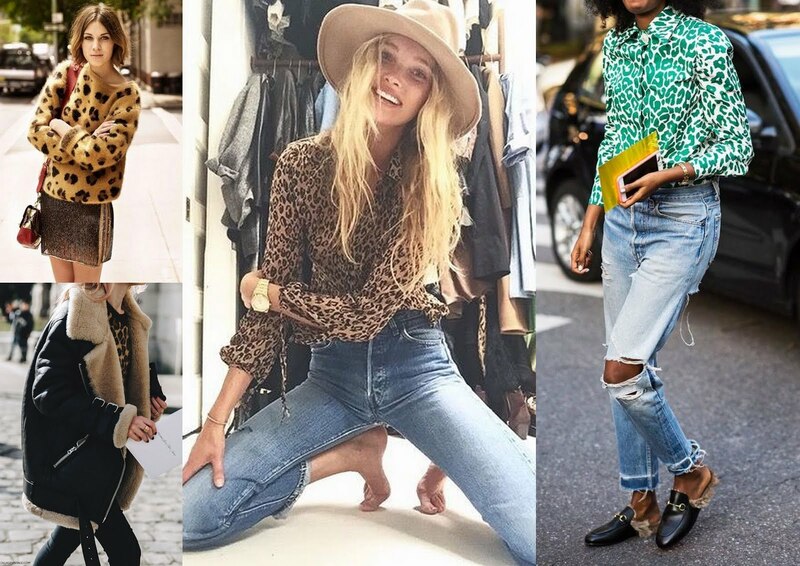 Wear leopard print skirts with Breton tops, shirts, jumpers and t-shirts. Just like the tops, try mixing and matching. Hope you like some of my high street picks, if you're still not sure about this trend but still want to buy something leopard, try the many shoes on the high street at the moment or accessories like bags and scarves. Happy Shopping!